If you live in Timnath, CO and you're looking for a trusted, local tree care company, you've come to the right place! 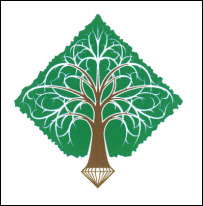 Diamond Tree Company provides high quality tree care services that won't break the budget. We can do anything from trimming, pruning, and stump grinding to altogether removal of that nasty tree you've been wanting to get rid of for years. Hazardous or rotting trees can post a potential danger for your home if left unchecked, which is why Diamond Tree Company should be your first and only call. If you're looking for a Timnath tree company, call us today! For all your Timnath Tree Care needs, give us a call at 970-493-8733.